Click the ‘Apply Now’ Button and one of our sales team will contact you to discuss your requirements. 2005 HONDA JAZZ. Manual with a/conditioning and power steering. Call 1300 890 390 to apply now for a fast approval. 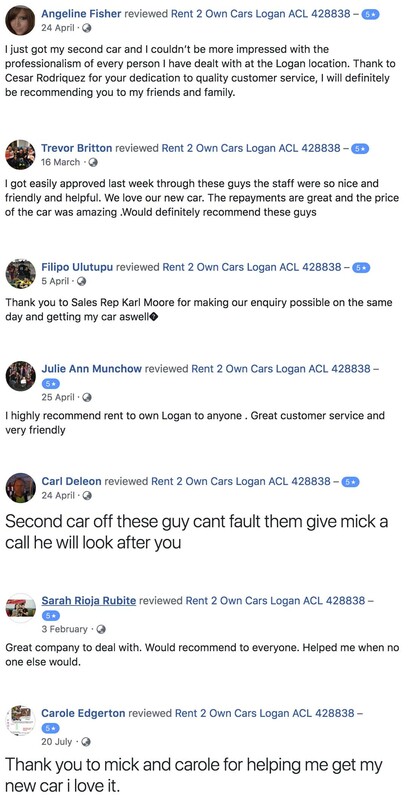 Tell us your situation by emailing us at sales@rent2owncars.com.au If you need a lift to us - we can pick you up from the bus or train station. APPLY NOW!!!! AND DRIVE AWAY TODAY!!!!! Click the ‘Apply Now’ Button and one of our rent to own cars team members will contact you to discuss your requirements. 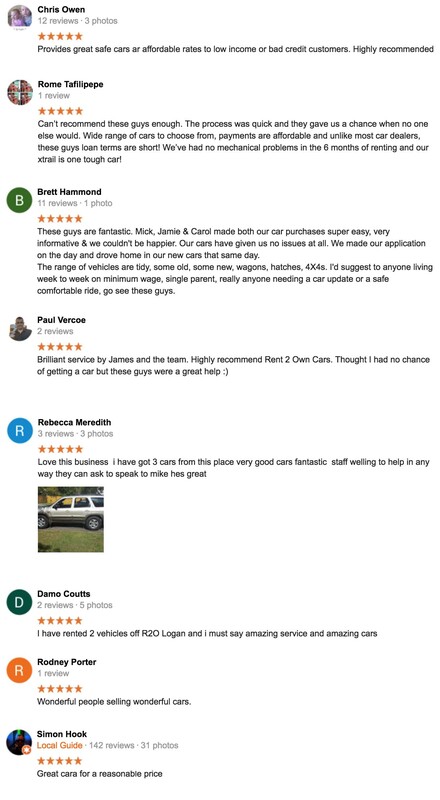 Thanks for checking out our rent to buy cars & rent to own cars!